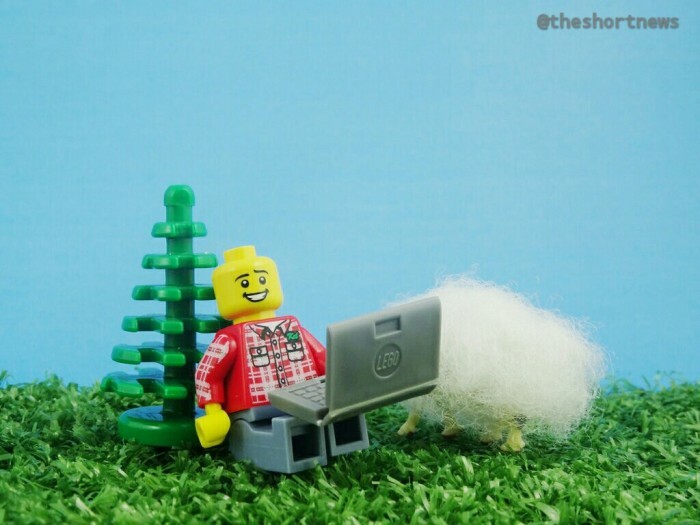 HomeCategoryEntertainmentSheep in Wales could become mobile wifi hotspots! Sheep in Wales could become mobile wifi hotspots! Lancaster University in Wales is working on a project that could eventually turn sheep into mobile wifi hotspots! Although the project will initially involve sheep being equipped with electronic collars to monitor their movements and behaviour, Professor Gordon Blair says the applications are limitless. One of the aims of the project is to study the pollution impact on rivers by flocks of sheep. It is said that sheep tend to congregate and urinate at the side of streams and rivers, which can lead to pollution hotspots. The collars will reportedly be able to transmit data across 5km, which could enable wi-fi application at a later stage.